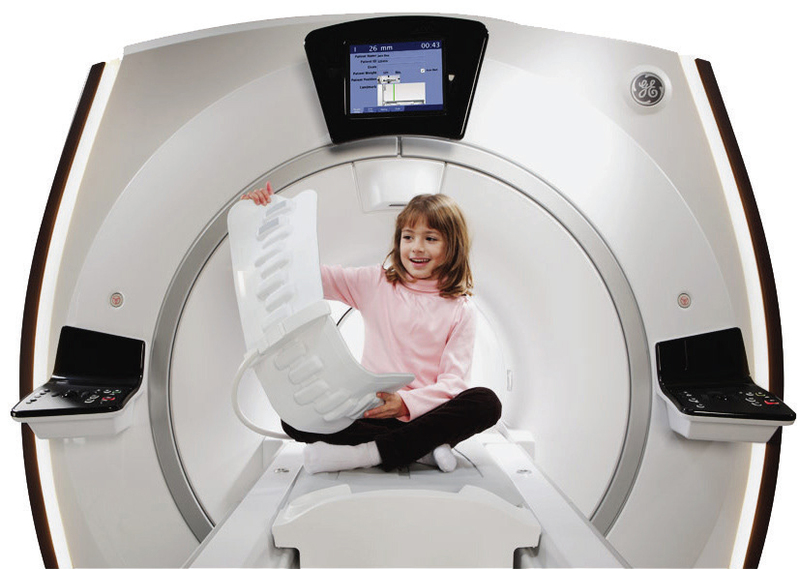 3T Cayman provides high-quality diagnostic imaging services with the latest state-of-the-art equipment. Our aim is to operate as an imaging resource in conjunction with local public and private hospitals as well as private practice physicians in the Cayman Islands. At 3T Cayman, all diagnostic images are taken digitally, allowing physicians and radiologists the ability to view the images from any computer. Our radiologists’ interpretations are sent directly to the patient’s referring physician. Our team of radiologists and technologists are board certified, ensuring that our reports are complete and precise. Exam reports are provided to the referring physician within 24 hours. 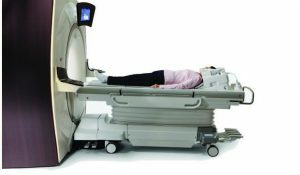 3T Cayman introduces the GE Caring MRI Suite with their 3.0 Tesla MRI. This suite is designed to provide the most relaxed patient experience allowing the patient to choose the room color, music and visual scenery during a MRI scan. We put as much thought about what goes outside an MRI system as to what goes in it, and that is our patients. We thought about patient comfort and experience first. Our Team of radiologists and Technologists have an immense amount of experience that rival any on or off island. The quality of the GE 3.0 Tesla MRI is the most advanced MRI equipment globally and it is available to everyone in the Cayman Islands. If you need an MRI scan with the highest resolution and clearest images possible, get it from 3T Cayman. 3T Cayman is conveniently located at the Cayman Islands Hospital, Health Services Authority. Q. What is an MRI? A. MRI stands for: Magnetic Resonance Imaging. It is a test that uses a magnetic field and pulses of radio wave energy to make pictures of organs and structures inside the body. In many cases, MRI gives different information about structures in the body than what can be seen with an X-ray, ultrasound, or computed tomography (CT scan. Q. Will I feel any pain or discomfort during the MRI scan? A. No. There is no pain, but there are some knocking sounds, that come from the machine when scanning. Ambient music will be played to reduce the sound, and there is a hand-held call button for communicating with the technologist who performs the scan. Q. How long would I need to wait to be seen? A. At 3T Cayman, we operate by appointment only, therefore there is no wait time. Registration is done at the 3T Cayman center, rather than the Health Services Authority main reception area. Q. Am I paying more to have a scan in this machine and all of the extra comforts provided? A. No. We charge the Standard Health Insurance Rate set out by the Health Insurance Commission. The extra personalization are part of providing our patients with the most comfort during a stressful time. Q. If I am nervous, anxious or claustrophobic, what do I do? A. The 3T Cayman Caring Suite and Discovery MR750w are designed to be as comfortable as possible. Speak to your referring physician and he or she can prescribe a sedative, which you can take before the scan. You can also have a family member or friend come with you into the scanning room. Q. Are there any special precautions that one should take before the scan? A. Yes, if there are any metal implants; any metallic foreign body in the eye from a previous injury, aneurysm, clips, pacemakers, please inform the technologist performing your scan. Q. How long does it take to perform an MRI scan and do I have to get any injections? A. A plain MRI scan can take up to 30 minutes. In certain cases you may need to have an injection of a non-iodinated contrast agent. This material enhances the problem area being studied so that the radiologist gets more detailed information to make a better diagnosis. Q. Should I take my medications the day of my MRI? A. Yes. It is important for patients to continue taking all medications prescribed by their physician before their MRI exam.